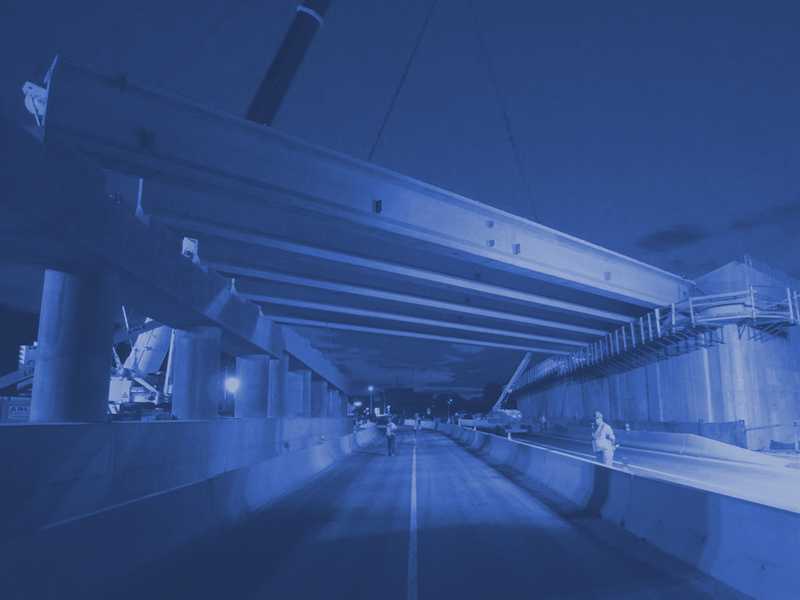 JED Engineering has been retained as a sub consultant to provide Construction Inspection and Community Liaison services for this critical infrastructure project. 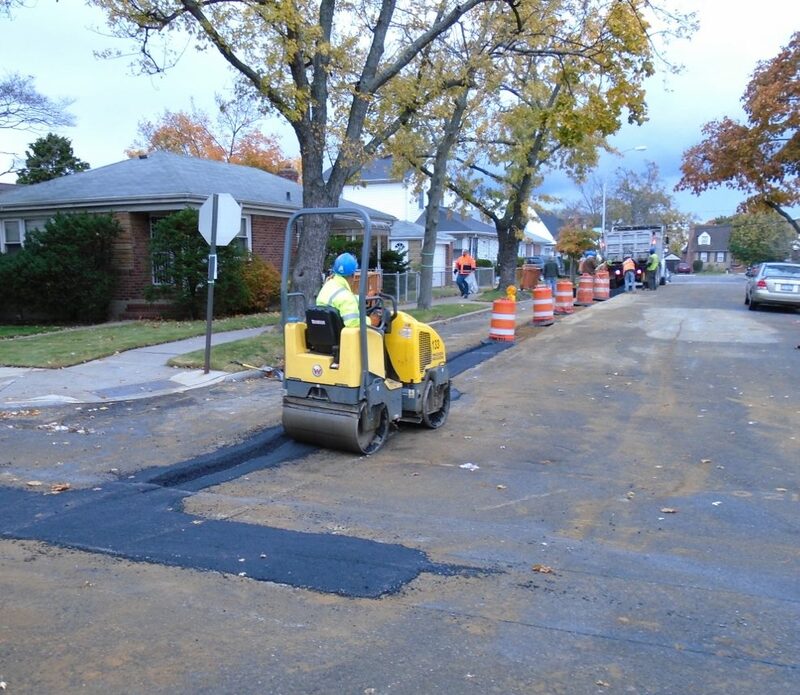 The project is located in the Rosedale area of Queens. The area of the project is bounded on the north by 128th Avenue, on the east by Hook Creek Blvd, on the west by Brookville Blvd. and on the south by 134th Avenue. This project was designed to alleviate the chronic storm water flooding in the area. 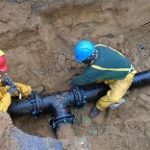 The work includes the installation of 140 catch basins, 12,000 LF of storm sewers of different sizes, 18 inch diameter ESVP, 24 inch diameter RCP, 45 “x 29” and 53”x 34” Elliptical RCP with chambers , 3 outfalls and stilling basins at the outfalls Also included in the work are 15 inch and 24 inch diameter ESVP combined sewers, totaling 8,500 LF. 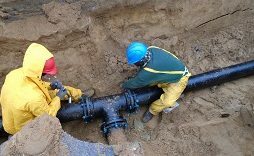 23,300 LF of new water mains of 8” and 12” diameter DIP with appurtenant hydrants and valves will be installed to upgrade the water quality and pressure in the area. 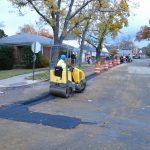 The project calls for 80,000 square yards of roadway resurfacing.